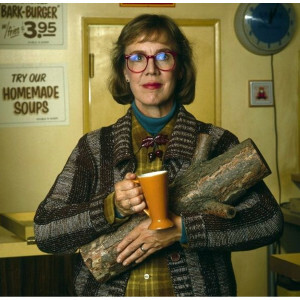  Complete your Log Lady costume with the Twin Peaks Log Lady Mug. Get the Twin Peaks Log Lady Long Sleeve T-Shirt. 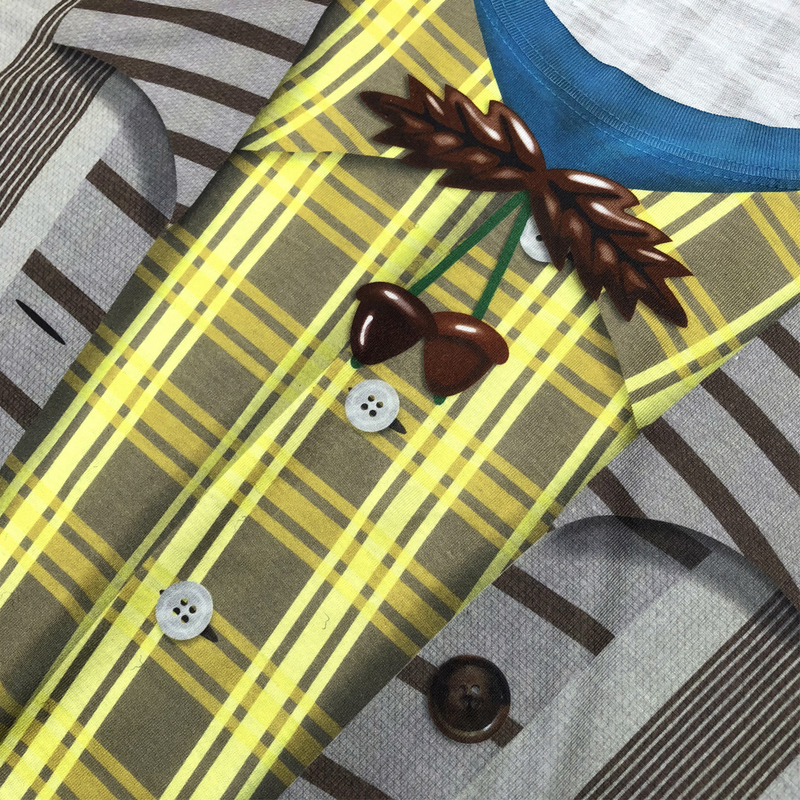 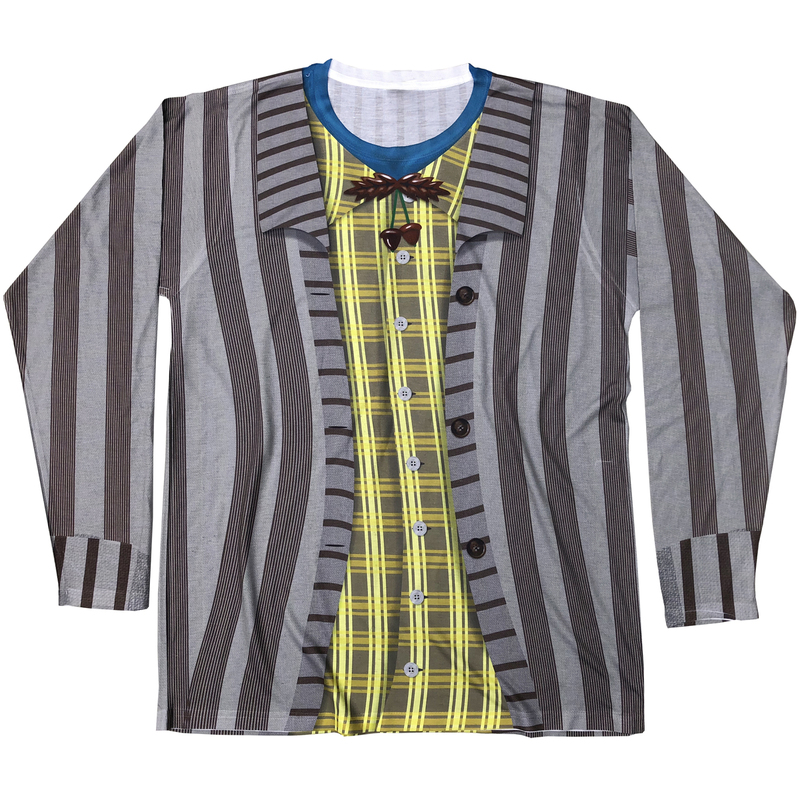 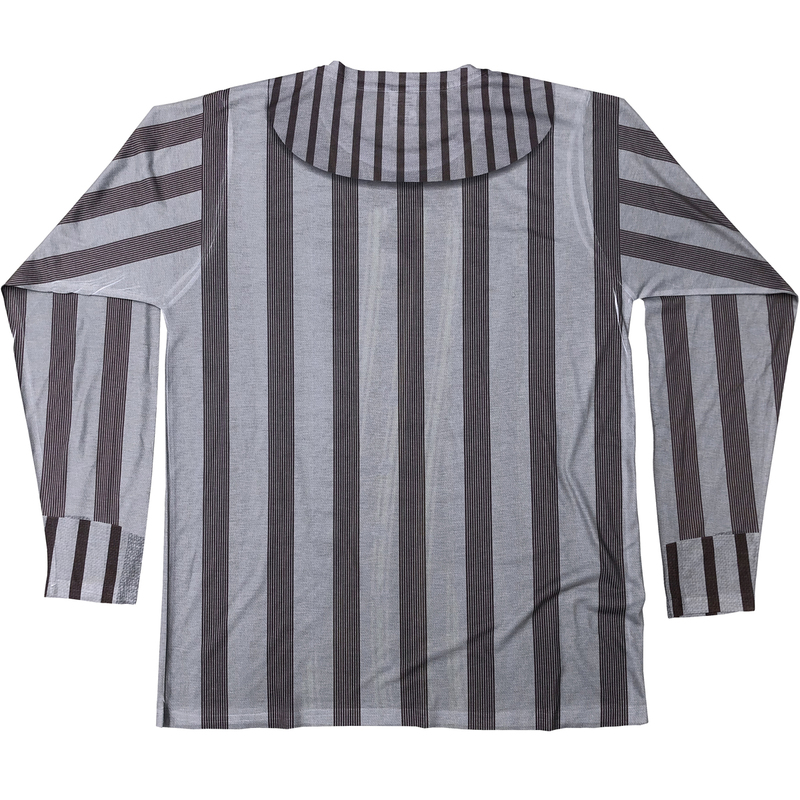 This sublimated long sleeve shirt is similar to what Margaret Lanterman wears, and is a great item for any fan of the show.